Explore life's deepest questions with Sadhguru - yogi, mystic and visionary. 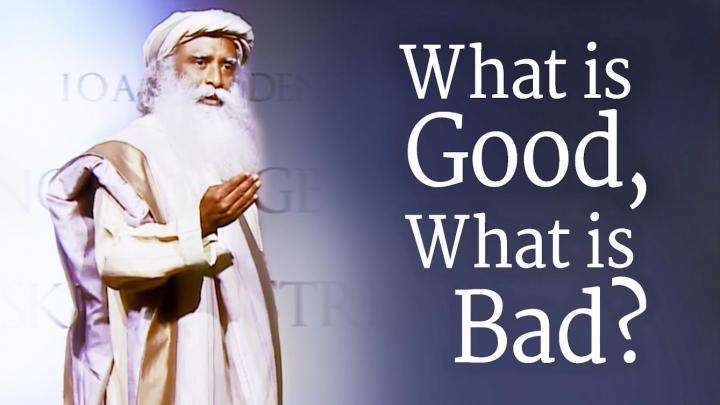 Explore life's deepest questions with Sadhguru - yogi, mystic and visionary. Sadhguru’s insights into the mechanisms of life are an outcome of his profound experience of the Self, and serve as a guide to exploring the deeper dimensions of life. 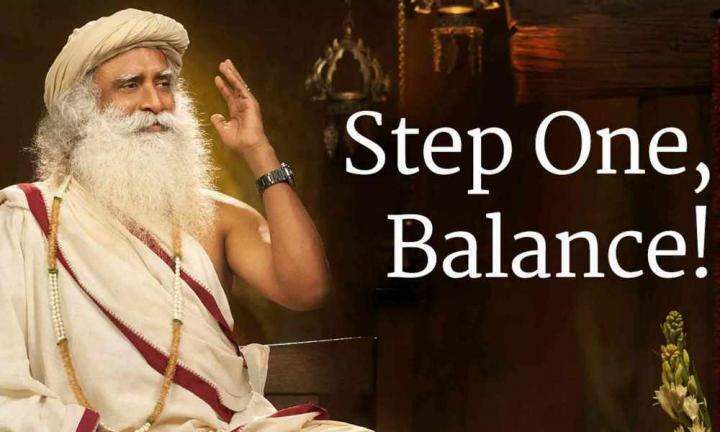 His life and work serve as reminders that the inner science of yoga is not esoteric philosophy from an outdated past, but is absolutely relevant and applicable to our lives today. How to handle pain and grief following the death of a loved one? 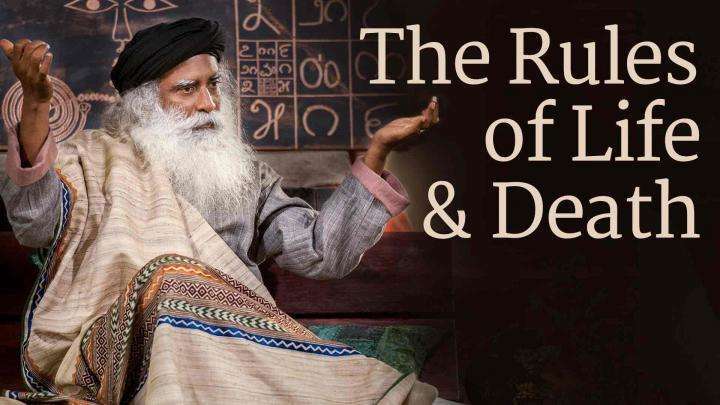 The key, Sadhguru explains, is to understand the rules of life.